Nicaragua experienced two civil wars between 1967-90, and in mid 2018, violent civil unrest killed hundreds, and damaged much of the country’s infrastructure. The population is 6.1 million people of which 20% live in poverty. Educational levels are low (mean of 6.5 years of school) and 52% of children drop out of primary school. While gender inequality is high, women hold 41% of the seats in parliament. 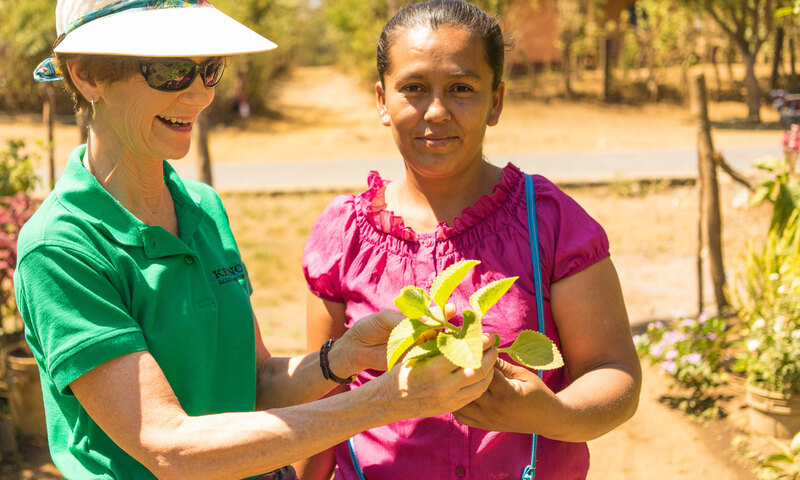 We have six wonderful partners in Nicaragua working in holistic community development, food security, economic development, empowering women and youth, and clean water and sanitation.